Leftists ike saying facts have a liberal bias to justify media bias but showing these fake facts confirm liberals suffer from cognitive dissonance. I hope the leftist wake up and see their hypocrisy. The semi religious climate lobby has no education. They act without knowledge-and hope to get the uninformed mass to join. 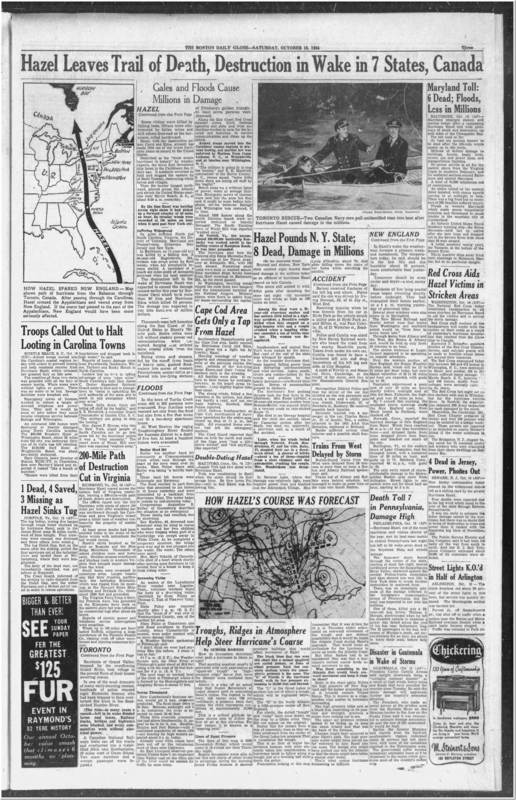 So before 1965 Oceans were extremely warm which would debunk the CO2 story or they were much colder debunking the story that warmer water (because of CO2) creates more and more powerful hurricanes. All history long the human importance has been undresstimated . Only after climate-change it became apparent how truly important we humans are . Why selfdoubt comprehending that we are stronger than nature ? It is looking more and more that Florence has become an overblown fake news crisis and a typical crying of wolf. Florence will slow down and weaken before making landfall and won’t nearly as severe as Hugo in 1989 or Helene in 1958 or Gracie in 1959 or Hazel in 1954, or Carol in 1954 or the 1944 hurricane or the 1938 hurricane. I doubt with Florence that winds at landfall at any coastal station will be much over 100 mph, or that any inland station will be over 60 mph. Or the one that wiped out the Roanoke settlers. OT, DMI sea ice volume has just had its first negative loss for the season. 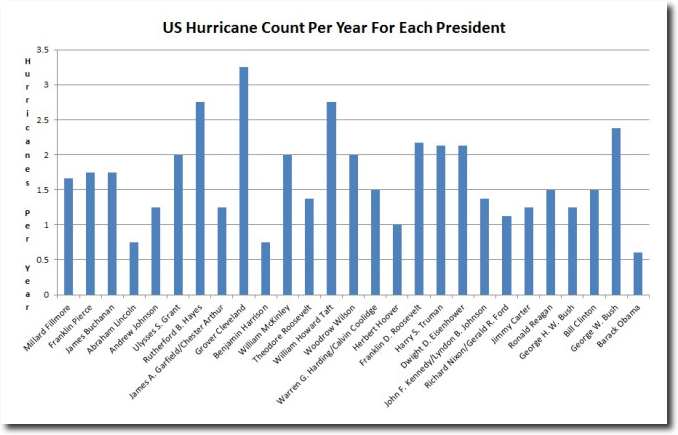 Tongue in cheek, but no major hurricane hit the U.S. during the Obama administration. Just sayin’. 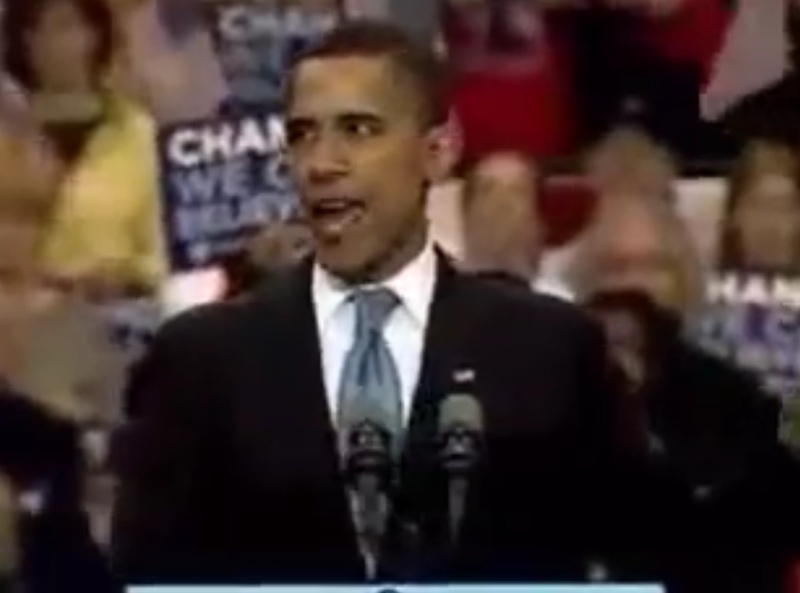 He personally lowered the seas….remember? Hahaha. Interesting he doesn’t claim that as part of his legacy since that’s actually one true positive thing that DID occur during this administration. 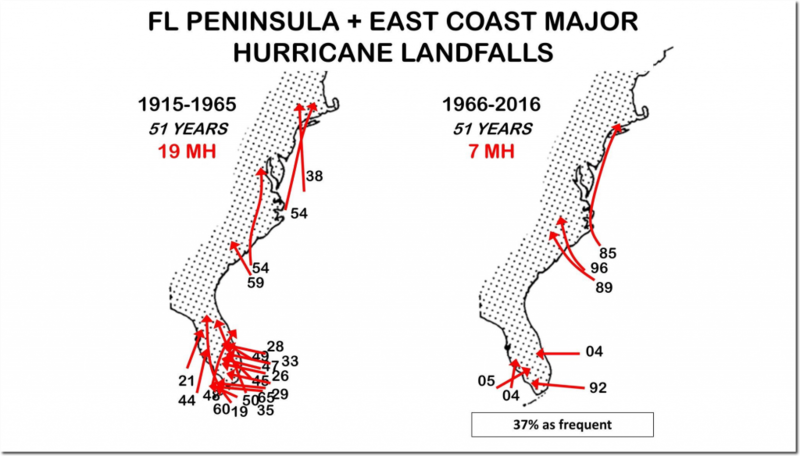 If you are going to make stuff up, best to lead with a lie: “massive hurricane feeding off unusually warm ocean water”. Never mind there has been no change in sea surface temperatures of the Southeast US coast since 1880. Why let facts get in the way of hysteria. What counts is what the SST there is now not what it averaged 10 years ago. Apparently the coastal waters are about 29ºC which will certainly be enough to pump plenty of energy into the storm. A difference with this storm is that it’s going to hit the coast head on rather than sliding north with the gulf stream which is more common on the Carolina coast. If you bothered to look at the data it shows there is no increase in the last ten years you are imagining. Also, 29C is not outside the normal deviation and is no way unusual. This is the mean and standard deviation for south Hatteras buoy data. Oh, don’t go feeding facts to Phil, he doesn’t care. It’s the narrative that matters. For those who are ignorant of history, everything is shocking and unprecedented. This childlike wonder is cute in children, but damned annoying in adults. Could not agree more Gator! What on earth do you find wrong with that statement? Your presenting ten year old averages is meaningless in terms of what’s going to happen over the next few days. If you bothered to look at the data it shows there is no increase in the last ten years you are imagining. Also, 29C is not outside the normal deviation and is no way unusual. </em. I don't care whether the mean temperature has increased over the last ten years, what matters is what the actual temperature is now. You also seem to have a flawed knowledge of statistics, your data shows that 29ºC is 2 ads above the mean, less than a 2.5% chance of that happening, certainly qualifies as being 'unusual'. 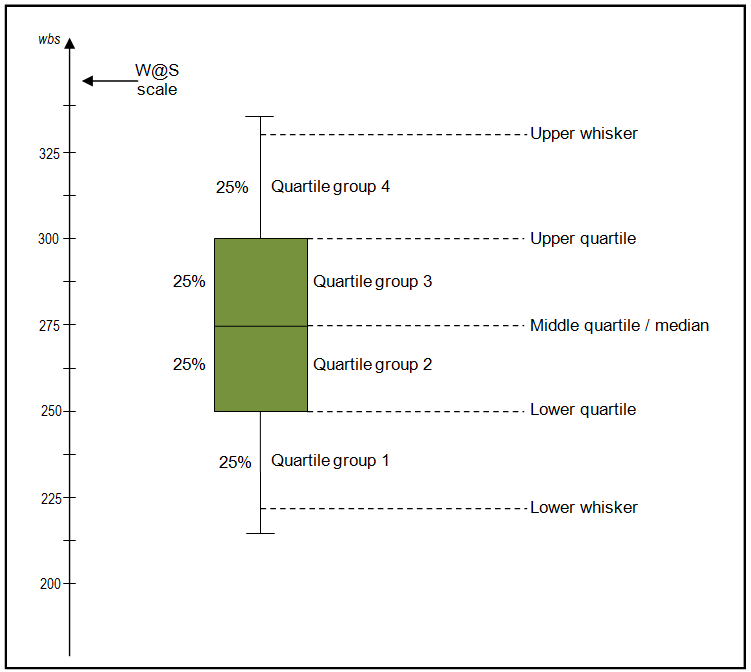 Those whiskers on the box plots represent 2 standard deviations. Which would include 95% of all temperature recordings, approximately 13% of the time 29C would be expected. Those whiskers on the box plots represent 2 standard deviations. No they don’t, the red band is one sd, the whiskers represent the maximum. The red box includes 1 standard deviation, or 68.2% of normal values. The whiskers go out to two standard deviations, an additional 13% in each direction. I’m sorry, you are wrong. Learn and grow buttercup. Here is a quartile plot of the same data to show 29C is in the top 25%. And a chart to help you learn. Also, you posted a link that proves you wrong, and says exactly what I said. A swing and a miss. A first clue should have been that 2 sds are twice as big as 1 sd! Learning is indeed fundamental Spiritus Mundi. When you see a box and whisker plot where the whiskers are asymmetrical then you can be sure that they do not represent standard deviations or quartiles, which are inherently symmetrical. 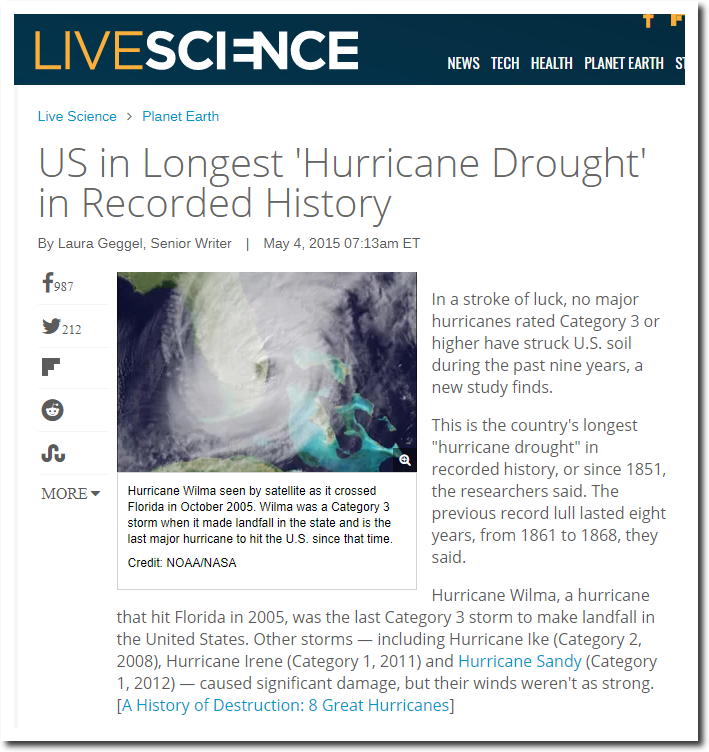 Still no criticism of alarmists from Phil? He sure can pick nits, but only as long as it is not concerning a member of his own congregation. Just for Phlop, I’ve put a red dot at 29C just sort of mid September. As you can see, NOTHING unusual at all. And lets not for get the late 1970s was the coldest period outside of the LIA, one would hope things would be a bit warmer now. !! Well as I pointed out earlier 29ºC was about +2 sds which constitutes about a 2.5% probability which as I suggested is ‘unusual’. However, that’s been made moot since today it reached 30.1ºC which equals the previous record shown on that plot. however a few days ago it reached 30.5ºC. I would suggest that even you would recognize that setting records isn’t usual? Phlop shows his UTTER and COMPLETE lack of mathematical understanding…. Nothing unusual there. Totally within the range of natural variability. And that is over a short period of data. Waters were far warmer before the LIA. 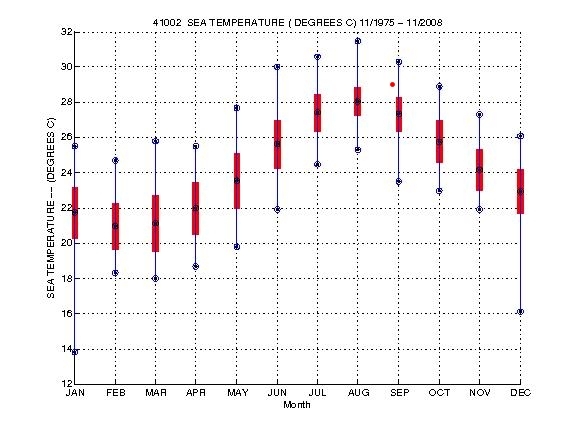 NOAA shows only 0.08C warming of the whole 0-2000m world oceans. What is it that you are too feeble-minded or brain-hosed to NOT understand, phlop ? You really need to go and do a comprehensive re-learn and get a far better “understanding” of what you are actually looking at, phlop, instead of your junior high level rote non-learning. You are coming across as a mental imbecile. And actually , phlop, the red dot os INSIDE the 2sd range. So all your mindless ranting is irrelevant. The temps are in the normal range. and even besides that, sea surface temps are far less of a factor in hurricane formation that wind shear (or lack of wind shear) is. 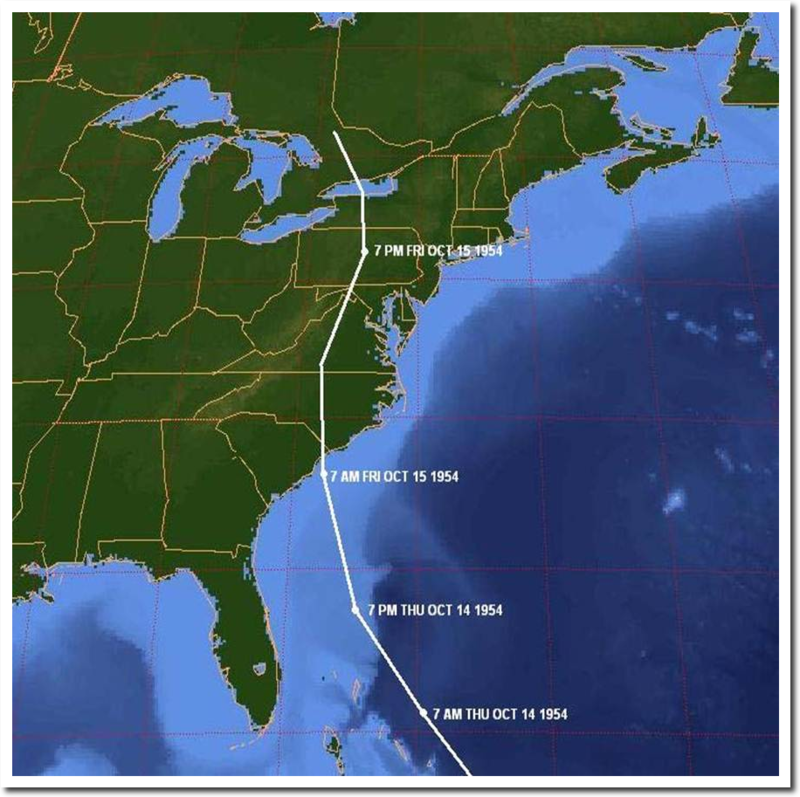 Hurricanes form and grow based on atmospheric pressure differences and lack of wind shear. 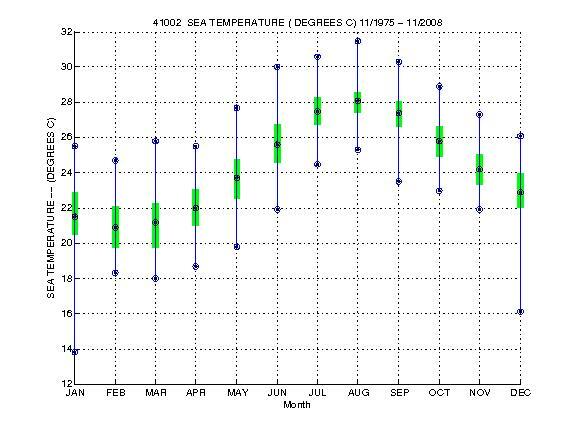 Ocean water temps are normal, not warmer than avg. Democracy dies when WaPo keeps us in darkness. There is nothing Trump could have done in his short time in office that would have had an affect on hurricanes this season. So shut up maniac socialists. 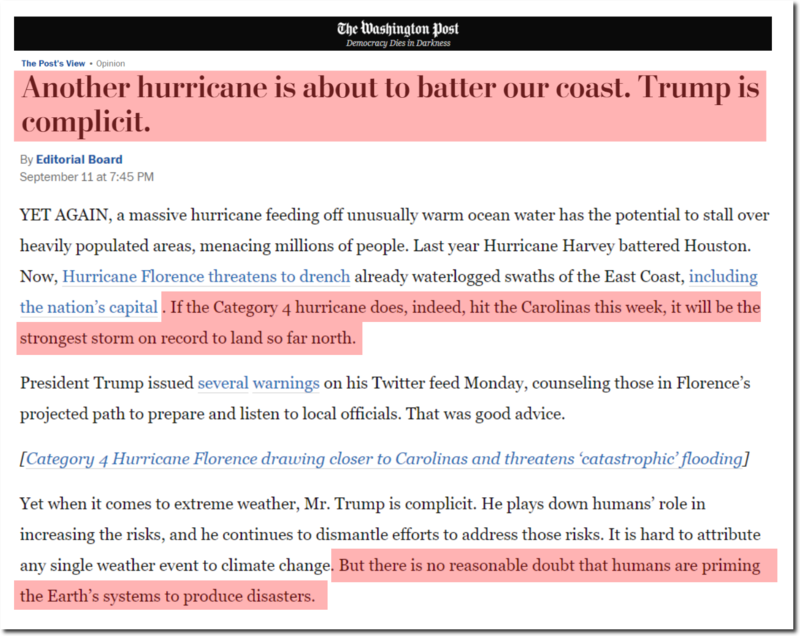 The Deep State tried to saddle Trump with hurricane guilt like they did GW with Katrina. But mother nature didn’t cooperate/ Crocodile tears I say. The deep state is a festering infection that has infected America since JFK. Soros is an extension of the Nazi movement in Germany. But Trump will stop him with the help of American Patriots. Hes not the only infestation that needs rooting out however.